With the cost of electricity rapidly rising, most of us are on an energy-saving mission. 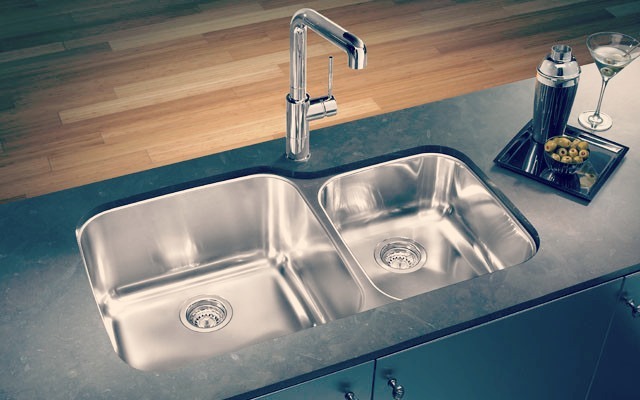 But when it comes to reducing our household’s running costs, it can be difficult to know where to start. Considering how lights are present in such a large number throughout the home, their energy expenditure can account for up to one-quarter of your total electricity bill. With that being said, choosing energy-efficient light bulbs may be the smartest step to take. 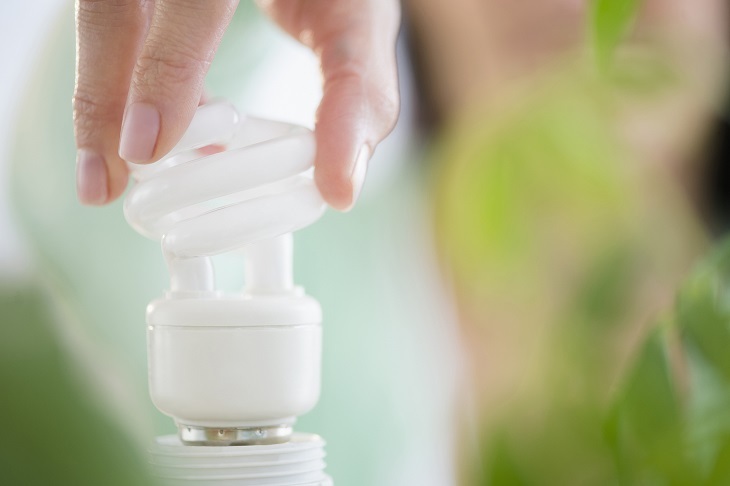 And currently, the most energy-efficient alternatives on the market are LEDs and CFLs. So, if you’re on the fence about which type of lights to use for your home, being aware of their pros and cons can help you make the right choice. On average, an LED bulb can last around 25 000 – 35 000 hours, while a CFL bulb producing the same amount of light has a lifespan of up to 8 000 hours. In other words, an LED bulb can last 3 – 4 times longer than a CFL. What’s more, LEDs consume 75% less energy than incandescent lights, making them the most energy-efficient form of lighting currently. 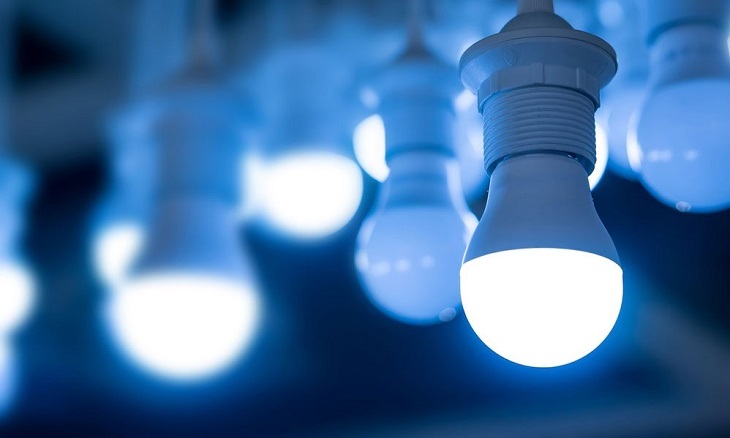 Additionally, LEDs do not generate heat, unlike CFLs, which means they won’t heat up your home and your air conditioner won’t have to run as high. Besides allowing you to save on electricity bills, LEDs can also have a beneficial effect on the appearance of the home as well. Due to being able to produce directional beams, there is a variety of LED lighting fittings available, such as spotlights, undercabinet lights, strip lights and more which you can use to accent your home in a stylish way. And the fact that they are robust and unaffected by heat or moisture makes them a great choice for outdoor lighting as well. The largest downside of LED lights is that they usually cost more as opposed to CFLs. Though the good news is that as LEDs are rapidly gaining popularity, their prices are lowering continually. What’s more, the fact that they produce a more focused beam means that they can be too bright for some types of lighting, like for instance night lamps. However, with some LED lighting fittings coming with diffusers, this problem can be easily solved. The primary advantage of CFLs over LEDs is that they are much cheaper. And although not as durable as LEDs, CFLs can still last about ten times longer than incandescent bulbs. What’s more, CFLs are very versatile, being able to be used for recessed fixtures, table lamps or ceiling lighting. Due to the fact that some CFL bulbs can emit a warm glow similar to that of incandescent lights, they often don’t need dimmers when used as accent lighting. A disadvantage of CFLs is that they are sensitive to both high and low temperatures, making them an unsuitable option for outdoor use. And like all fluorescent lamps, CFLs also contain toxic chemicals such as mercury, which makes them a little more complicated to dispose of. When switched on, CFLs also need time to warm up before they can produce maximum brightness.